Verztec is a leading ISO 9001:2015 full-service Globalization Company trusted by hundreds of renowned global brands such as Google, Siemens, Fedex, Novartis, Bayer, Shell, UBS, P&G, Sony, Johnson & Johnson, Samsung, HSBC. 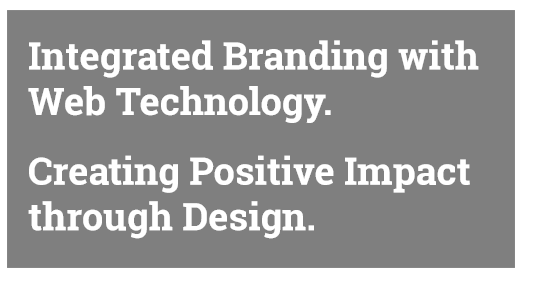 We partner with clients and provide integrated services to help them reach new markets better. Established in Year 2000, Verztec enables clients across various sectors to communicate effectively in more than 100 languages and to build profitable revenue streams as they expand overseas. Verztec assists companies around the world to Design, Develop, Localize and Publish their global communication messages in over 100 languages across various channels. As a Leader in Conference Interpreting solutions, Verztec provides professional translation, conference interpreting equipment and simultaneous interpretation for seminars and conferences in the Asia Pacific region. For photos of past conferences and events supported by Verztec, please visit Photos of Interpretation Projects. 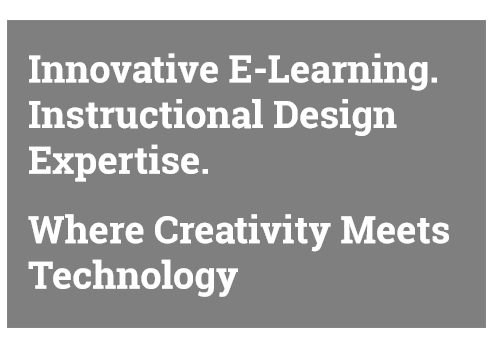 VerztecLearning™, the Learning Solutions division of Verztec Consulting Pte Ltd, is a leader in innovative Digital Learning. People-powered translation platform. SwiftTranslate provides fast, affordable and quality translations by native speakers located worldwide. Currently support translation of documents with 5000 words or less - 24 hours a day, 7 days a week. We know that for any company operating in multiple markets, with multicultural teams and clients from around the world, it is important to ensure that the company's high standards are correctly communicated and transferred across borders. 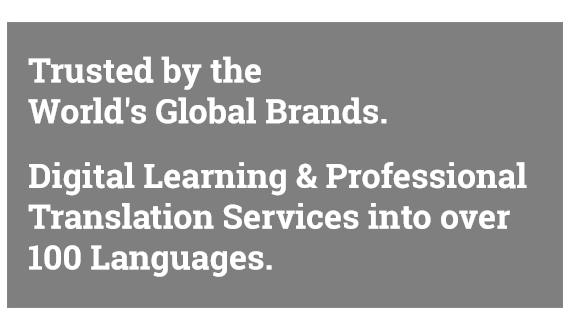 With more than a decade of experience in the localization industry, Verztec has a full-time resource management team that is constantly building an extensive qualified network of native, in-country linguistic resources located around the world, having the capability to support our clients' projects into more than 100 languages. This team is responsible for recruiting and certifying new vendors according to their areas of industry expertise, developing long-term vendor relationships and ensuring the most competitive price based on the volumes we can provide as a leader in the industry. When we are engaged to manage projects, a dedicated project team comprising of an experienced Project Manager, an Account Manager as well as relevant IT, Design and Multimedia Personnel from our Technology division are assembled together to support the projects from start to end, and to ensure the highest quality deliverable for our clients.